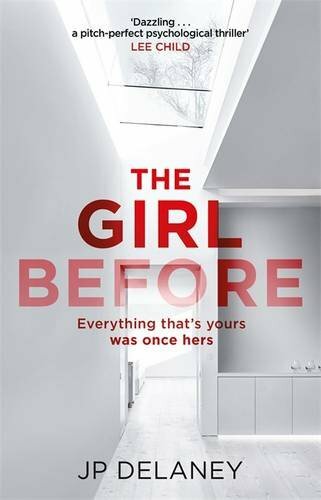 The Girl Before by J.P. Delaney is a contemporary thriller. I received a sample from Net Galley. It was just perfect to whet my appetite. The novel is written in the first person from two different viewpoints and in two different times – ‘then’ and ‘now.’ The action all hinges around a house – a house that is harbouring a secret. So far the themes I identified were secrets, new beginnings and PTSD connected to loss. I have no idea how the novel will develop or end – but I intend to find out. The thirty minute sample I read was just the beginning but it was totally gripping. I cannot wait to find out how it develops. The Amish Christmas Kitchen is a delightful collection of three tales and just perfect for Christmas or any time of year. All are feel good reads and I can highly recommend them. There is also the theme of loss and guilt. When a loved one dies, we may feel guilty if we start to feel happy. We feel that we are not honouring their memory but our loved ones would not want us to wear a sack cloth and ashes forever. 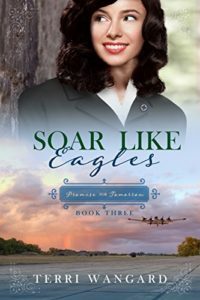 Soar Like Eagles by Terri Wangard is a Christian historical romance. It is the third book in the Promise For Tomorrow series but can be read as a stand-alone. I did enjoy meeting up with familiar faces from previous novels. Soar Like Eagles concentrates on navigator Chet and Red Cross girl Carol. Both come from America to England to serve in 1944. The reader follows their fortunes as the action alternates between the two. The reader becomes intimately acquainted with war as the action moves from land to sky, England to mainland Europe. War is futile. Mothers on both sides lose sons and daughters. “It ought to be raining because Heaven is surely weeping.” War is not glorified in the novel. Terri Wangard pulls no punches. She tells it as it is. It is messy. It is hard. It is gruesome. 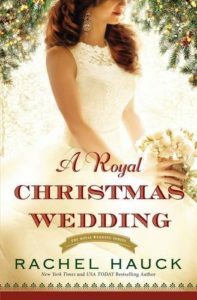 A Royal Christmas Wedding by Rachel Hauck is a contemporary Christian romance and the fourth book in the Royal Wedding series. It can however be read as a stand-alone. 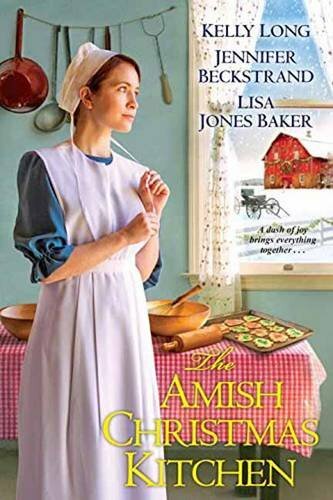 I always adore Rachel Hauck’s novels, knowing they will be truly delightful and have the heart of God. This Royal Wedding series has been wonderful. A Royal Christmas Wedding is the stuff of fairytales. It is not airy fairy though as it has God at the centre. God is recognised to be the Lord of our lives. We need to put Him first. Our heavenly Father always wants the best for us. There is the dilemma of which father to listen to – our earthly father? Or our heavenly One? When they are at odds we need to trust our heavenly Father to work not only in our lives but also in the life of our earthly father.